Mr. Chung is the Founder and Music director of CantAmore Chorus. He is active both as choral conductor and as soloist. 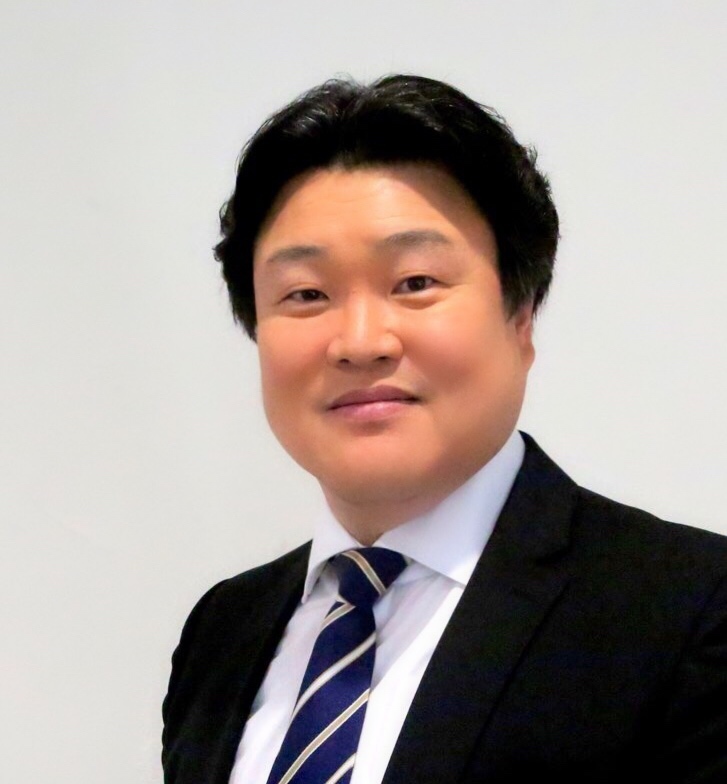 He has Bachelor’s Degree in Music Composition from Yon Sei University in Seoul, Korea and a Master’s Degree in Choral Conducting from Shepherd School of Music at Rice University, Houston, Texas. He has completed all courses (ABD) toward a Doctor of Musical Arts degree in Choral Conducting and Literature from University of Illinois, Urbana-Champaign, Illinois. As conductor, he has assistant conductor positions at Rice University and University of Illinois. He has also received many invitations as guest conductor at various music festivals such as Joong-Ang and Dong-A composition competitions and Chosun Daily news paper’s annual concert for contemporary musicians. Mr. Chung has performed as soloist on many occasions with University of Illinois Chorales, Oratorio Society and the New Choir of San Francisco in works such as Faure’s Requiem, Mozart’s Missa Brevis, and Bach’s Cantatas and Art songs of various composers.